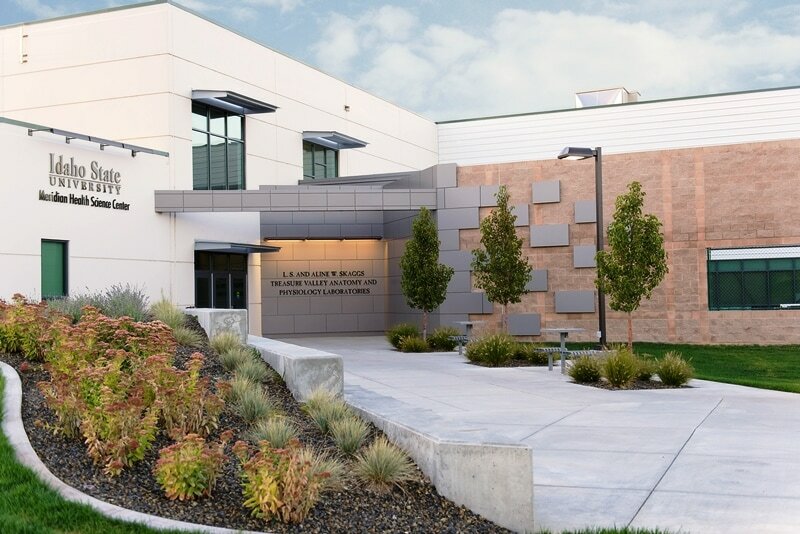 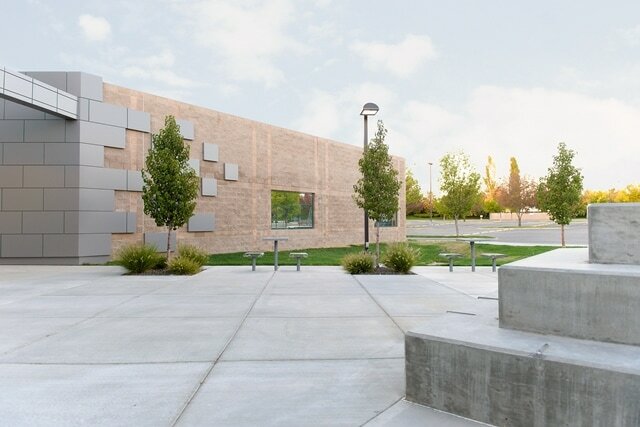 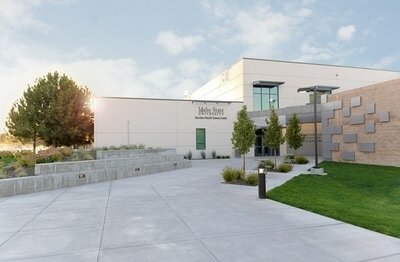 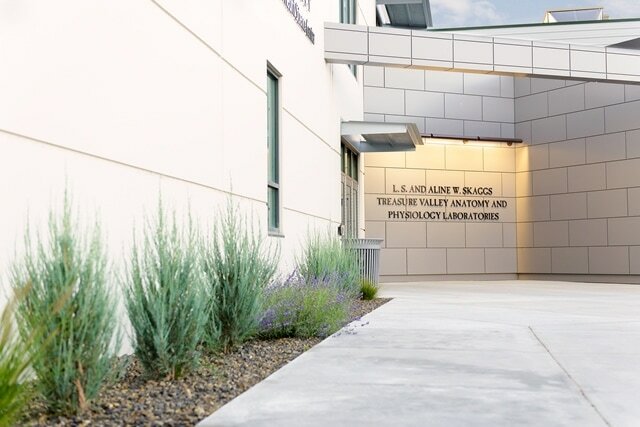 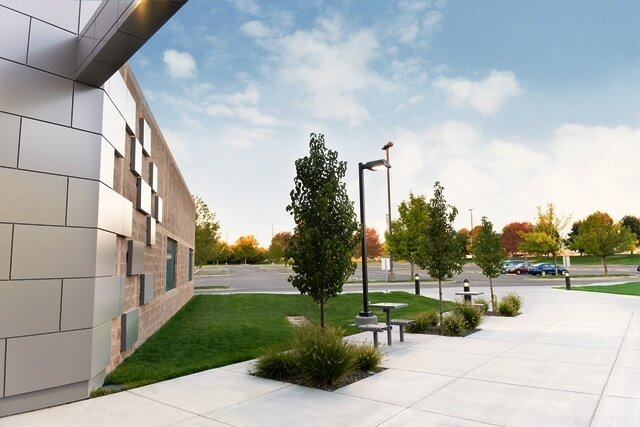 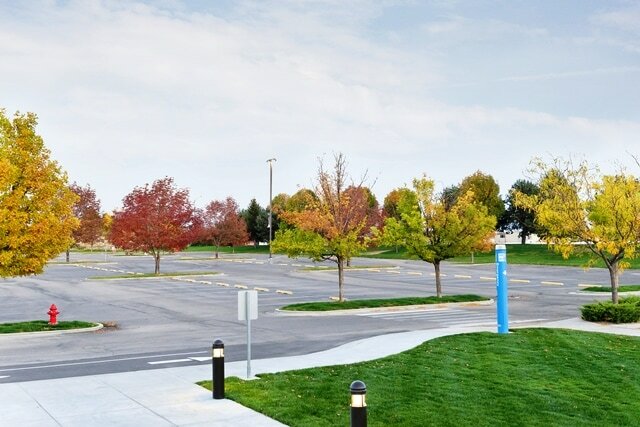 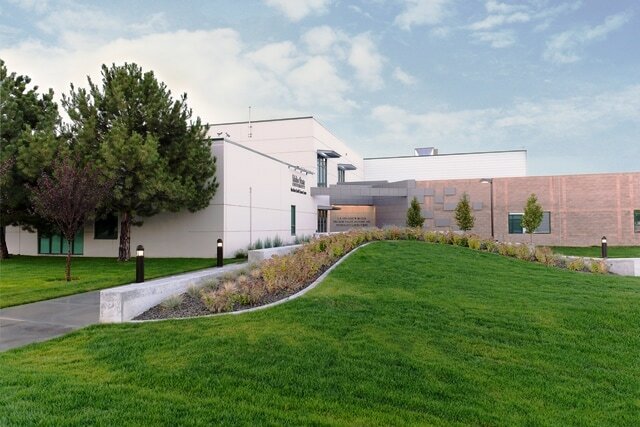 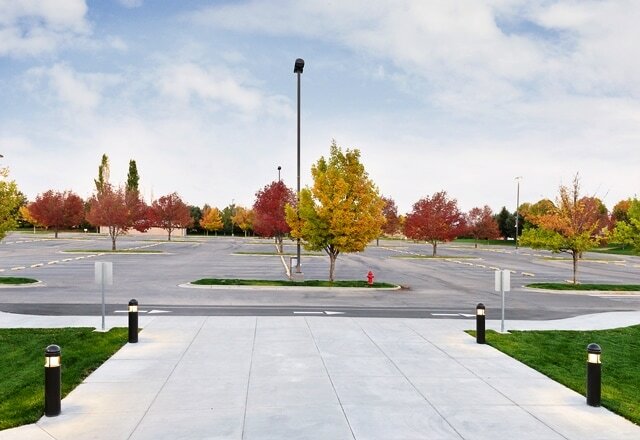 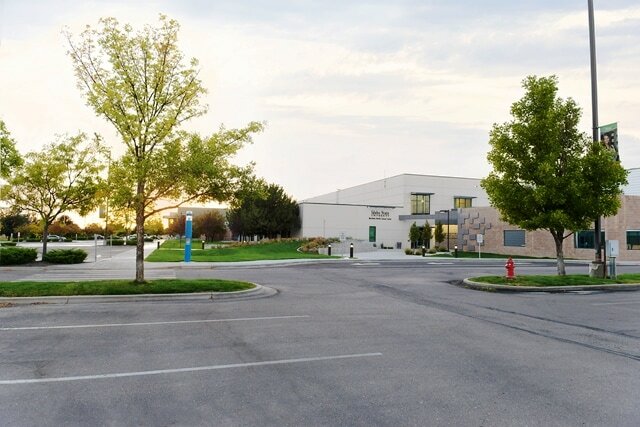 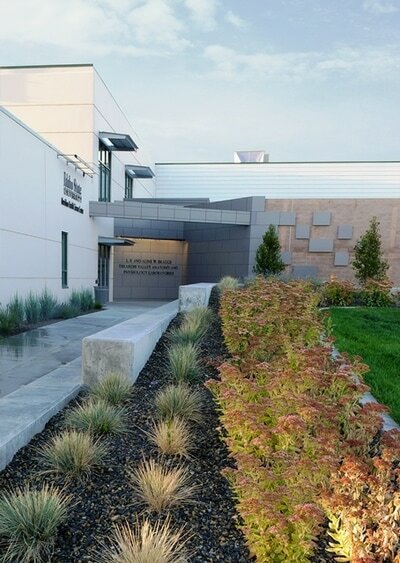 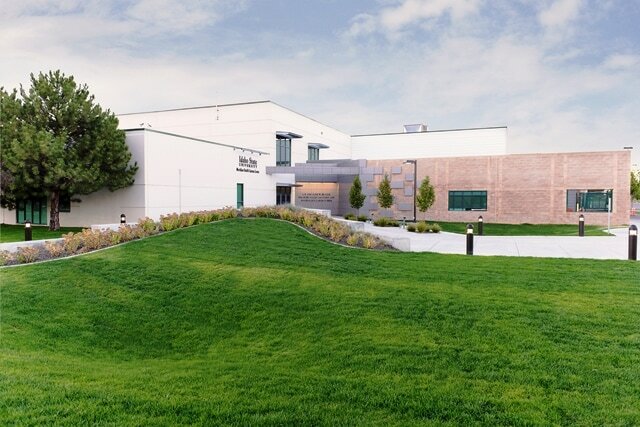 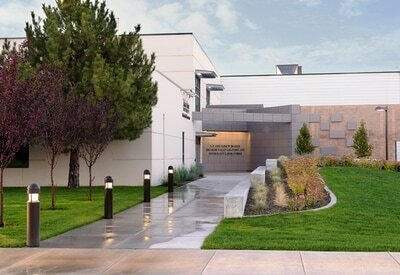 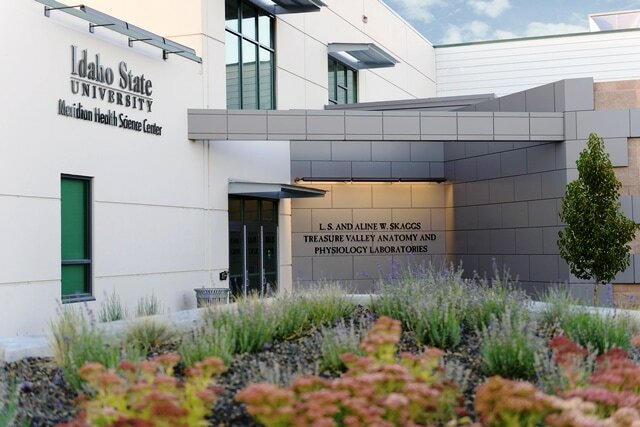 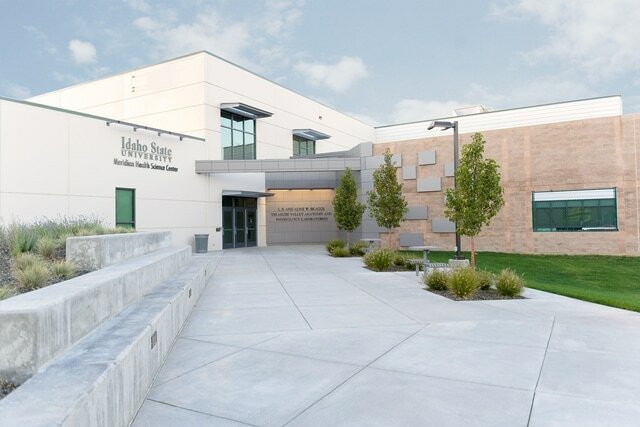 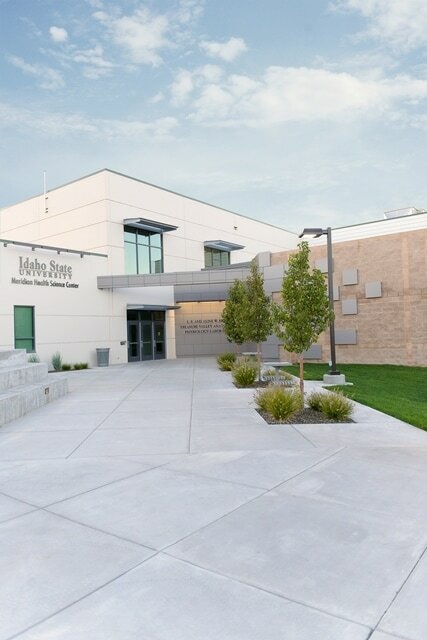 BRECKON landdesign worked with Hummel Architects on this project that involved the renovation of an existing facility to create a campus extension for the Idaho State University College of Health Sciences. 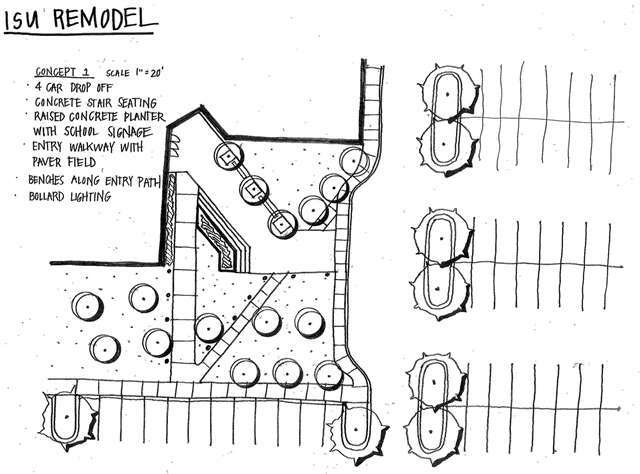 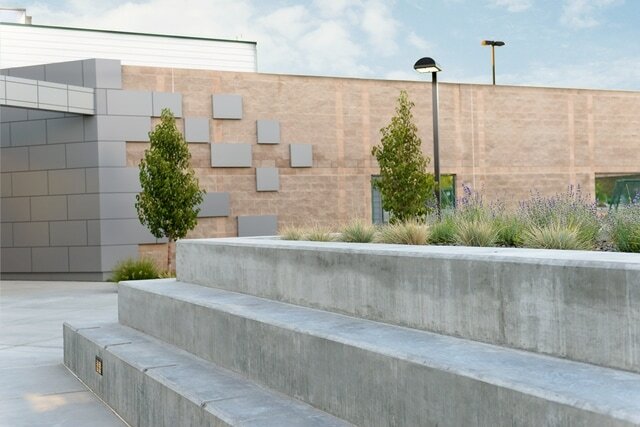 As part of this work, BRECKON landdesign designed an entry plaza with raised planters that integrated concrete steps for outdoor student seating. 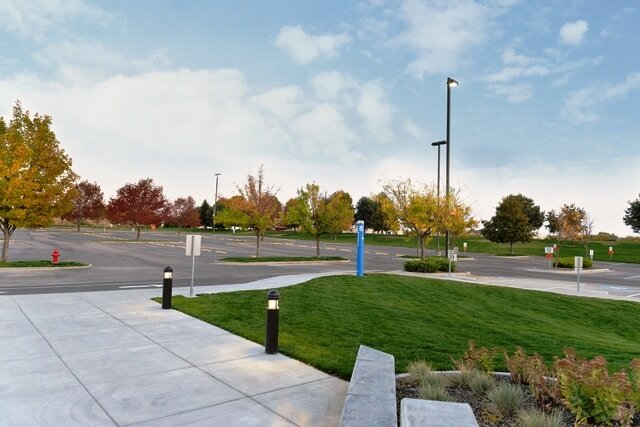 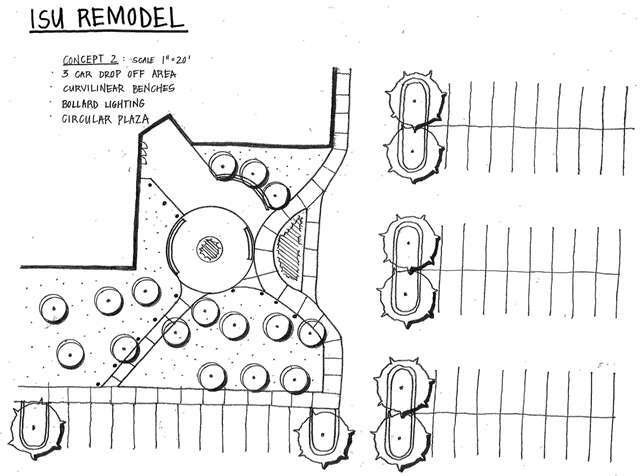 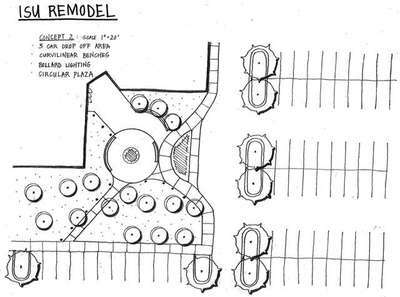 Additional site work included reconfiguration of parking areas, grading and drainage design, and planting and irrigation design. 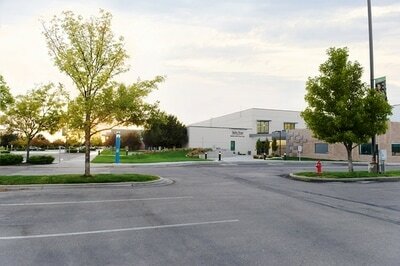 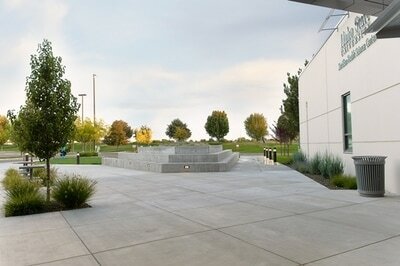 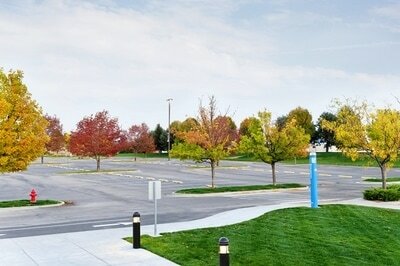 Construction administration was also provided for this project.